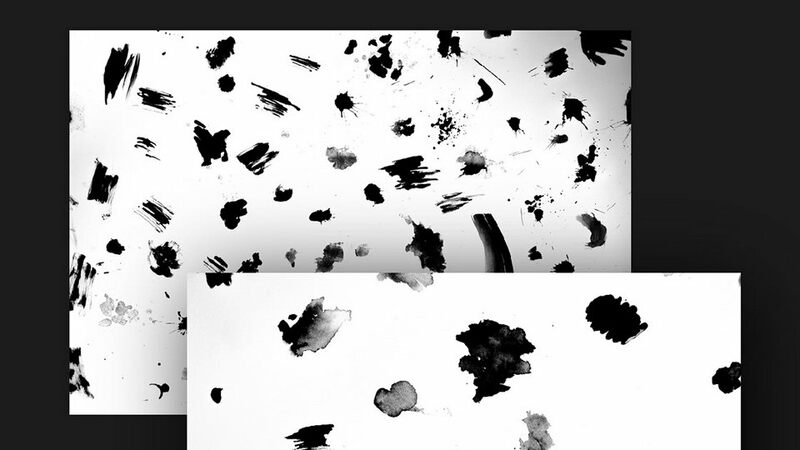 Inkers is a collection of ink drawing brushes for Photoshop. 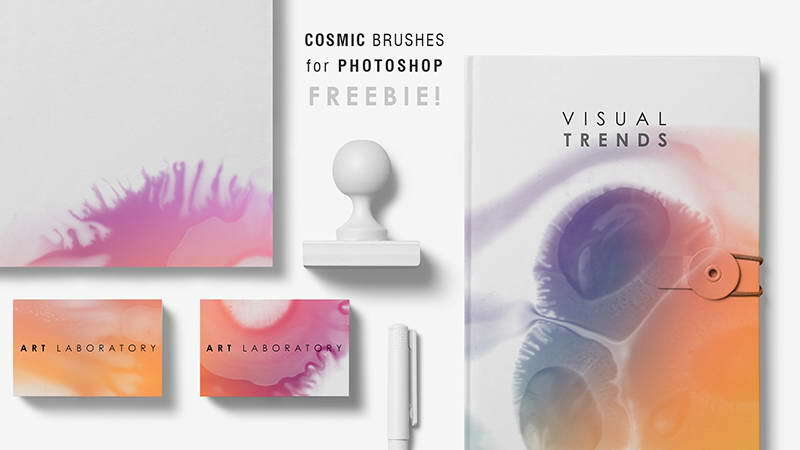 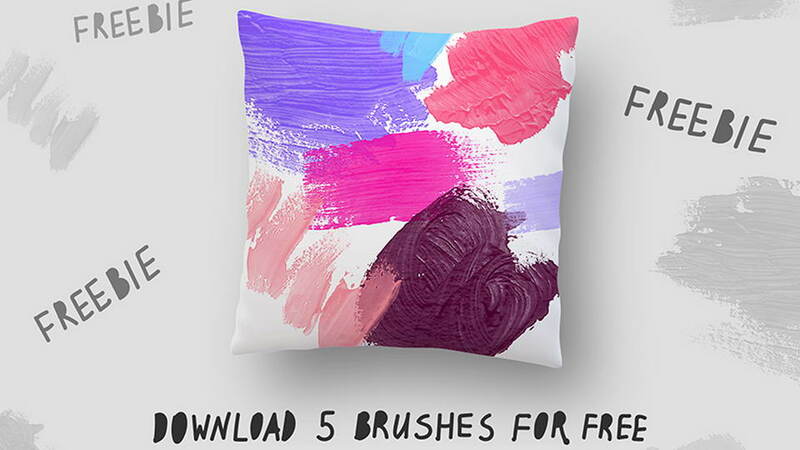 Free version include 10 various brushes. 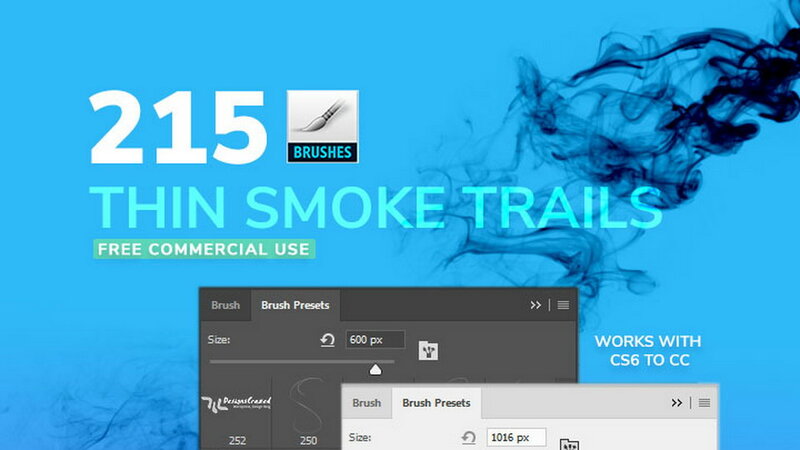 Full version include 84 brushes. 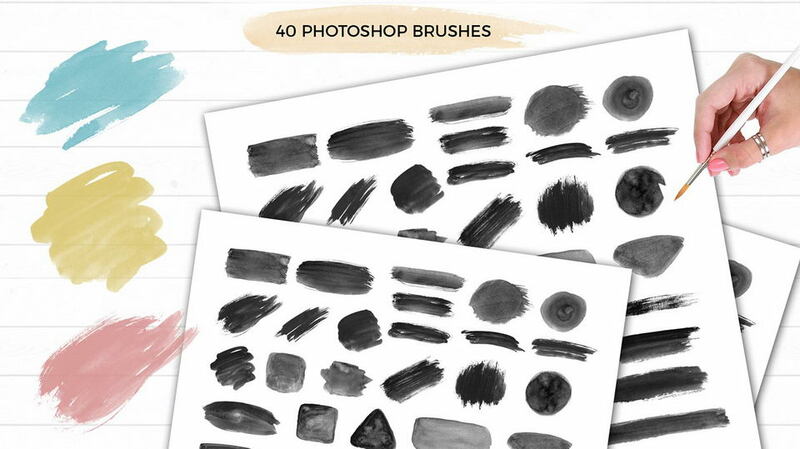 There is a wide range of brushes – from thin ink nibs to old raggy inky brushes. 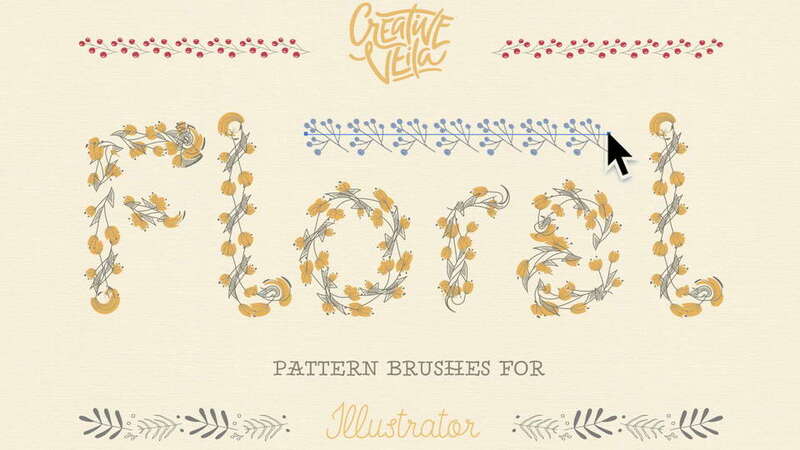 They are great for line art and adding textures too! 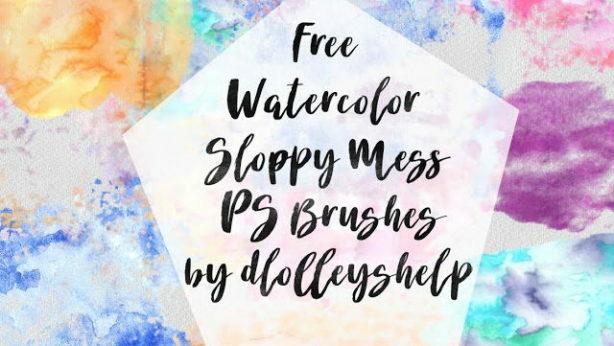 Whether you are an illustrator, a comic artist or a letterer, I am sure you will find a perfect brush for you in this collection! 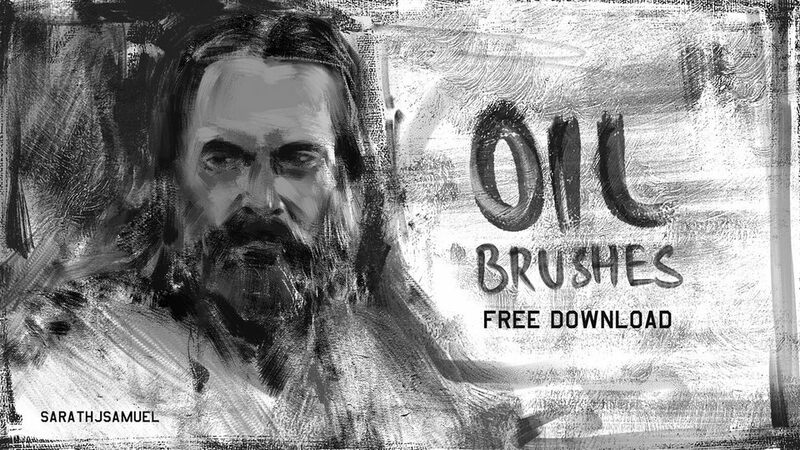 You can achieve various illustration styles with this diverse brush pack! 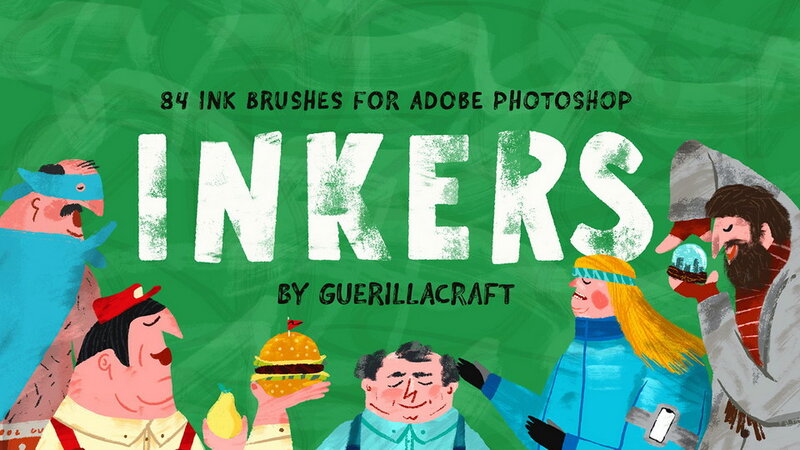 From 1950s pen and ink illustration style to sharper and clean looking comic art. 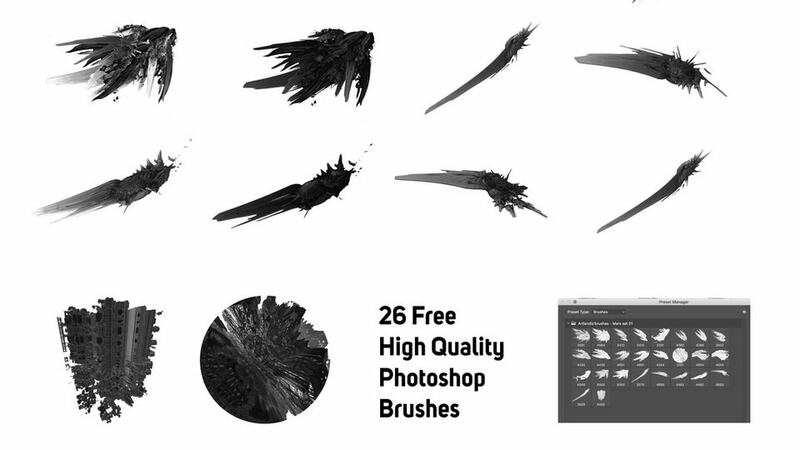 Thanks to Matej Ilčík for sharing Inkers brushes. 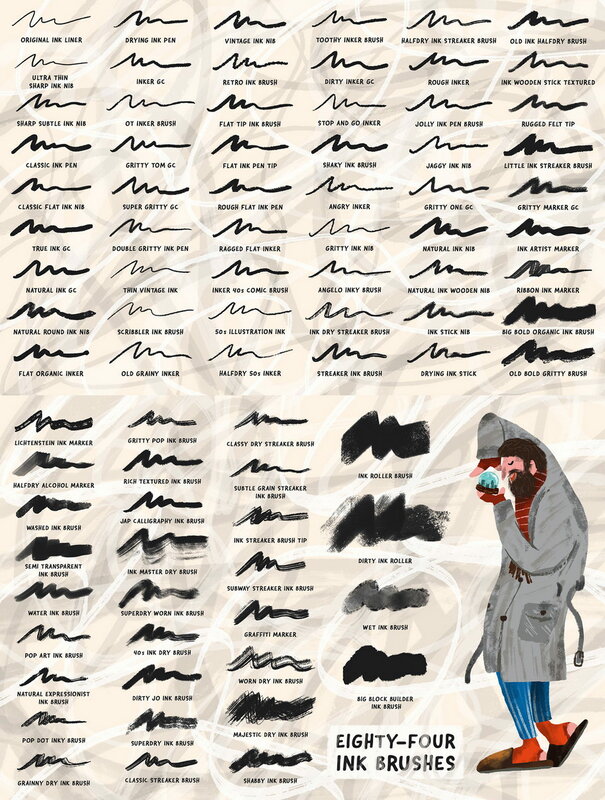 Don’t forget to appreciate great project and check full version with 84 ink brushes.